George Shepard Osborne, PhD, DDS, was an optimist, a visionary, an experienced professional, and a dedicated educator. Salus University's College of Audiology, shares his vision, his dedication, and his name. 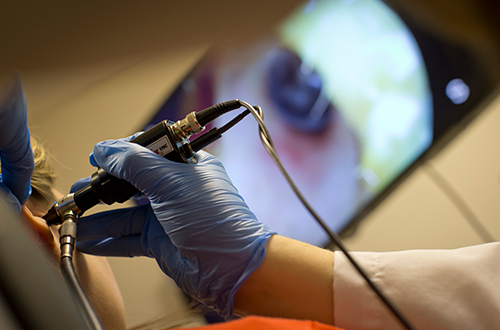 Originally established in 2000 as the PCO School of Audiology, the Osborne College of Audiology was re-named in memory of the school’s founding dean in 2008. 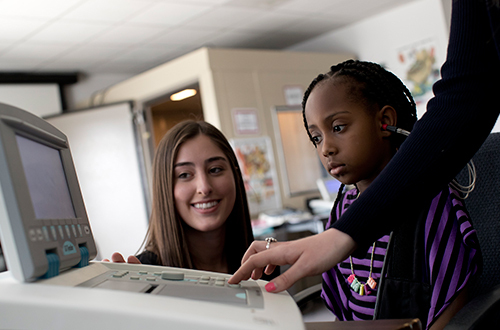 The mission of the Osborne College of Audiology (OCA) is to educate future audiologists, practicing audiologists, and other hearing healthcare providers for licensure in the prevention, diagnosis, treatment, and management of hearing and balance disorders. Programs within OCA provide education, conduct research, deliver patient care, and promote community services utilizing local, national, and international platforms. 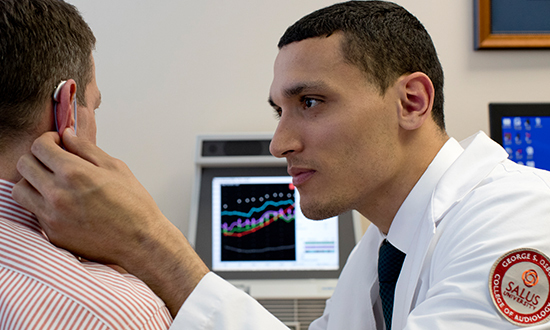 This competitive four-year residential program prepares graduates to diagnose, treat, and manage patients with hearing and balance disorders. 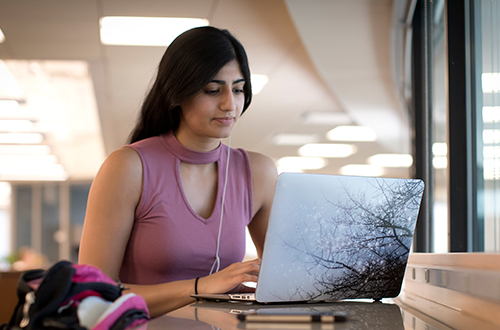 This distance ed, and international degree program offers online education for working audiologists. 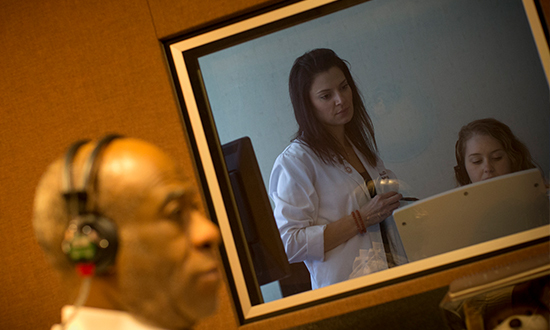 This program is for international audiologists who hold a bachelor’s degree in Audiology or related science. 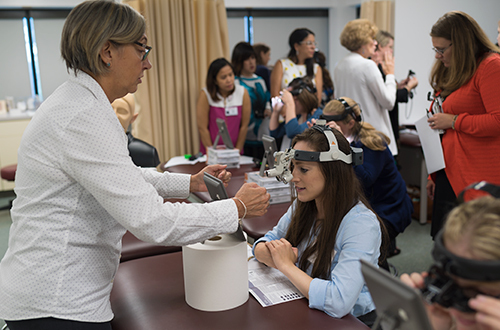 These programs are designed to expand knowledge, improve clinical skills, and promote general expertise in the delivery of audiology services. These two, four-day workshops provide an update on advanced and current science in the specific topic, and provide hands-on training to improve clinical practice. View an interactive listing of the College of Audiology faculty members, and learn more about them.